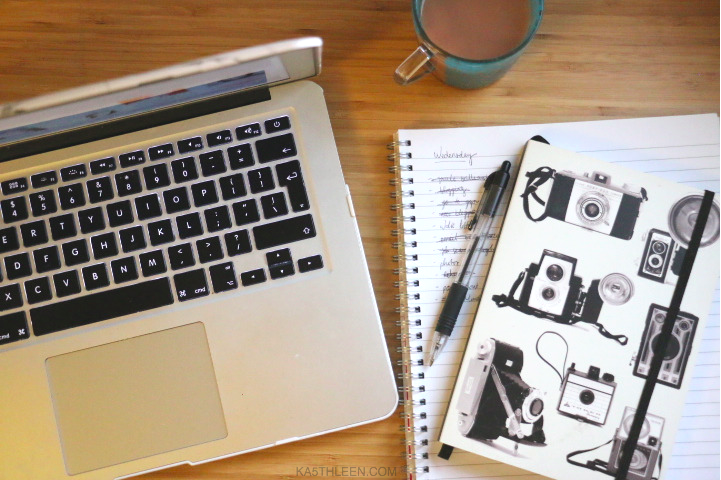 I’ve never considered blogging as a chore. Ever. I always looked forward to creating, writing, and connecting as it is a true passion of mine that I began almost three years ago. However, I believe it can become a disease. A people-pleasing addiction that withdraws you of your creativity and originality. I lost my spark, my passion, and I lost the enjoyment of writing new content, which I think is something we all go through when it comes to pursuing our dreams. It’s not that we completely lose them, but I think it’s more of a realisation and growth period for us. It’s the time where we step back, take a breath, and look at everything from a different view, and eventually come back recharged and stronger. Honestly, before this break, my life was incredibly hectic. I was in hospital, had major surgery, a couple of months after I was discharged my mum ended up in hospital having surgery, in September I returned to university, and not long after, I was back into the way of student life with assignment deadlines and exams fast approaching. And breathe. 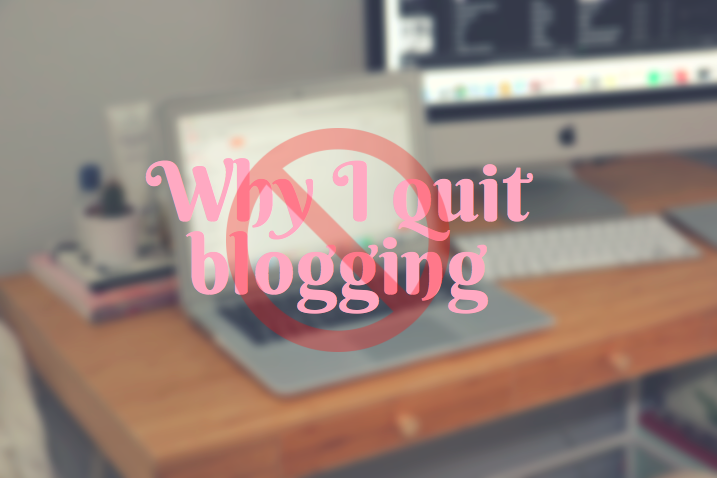 I just didn't have the time for my blog and I couldn't put my whole heart into it. When it comes to blogging, to keep the content coming, you have to have ideas to write about, and the payoff isn't immediate either. 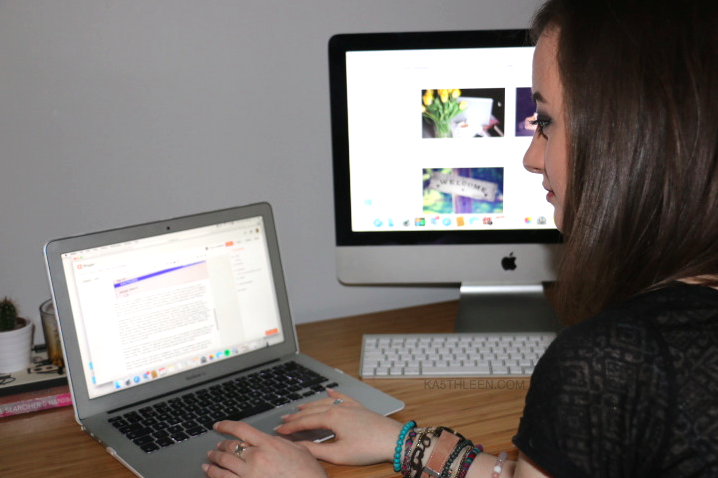 Just before I took my little break off of blogging, my time and creativity was invested into my course at uni and event planning which left me next to nothing to work with when it came to writing. I had little inspiration; but I guess this is when I should say thank goodness for sponsor posting and collaborations right? Wrong. Collaborating with brands and companies is a great honour that brings many new and wonderful opportunities, alongside reaching a wider audience. However, due to the lack of inspiration I was experiencing at the end of 2016, I let those collaborations and sponsor posts define my blog essentially and soon enough I felt I was under the obligation to write good things about these products and services, sucking out all the enjoyment blogging once brought and making it feel more like a chore. So I drew the line there. I “gave up”. I didn't want my blog to become something that is not a true reflection of what it stands for. I didn't want it to become just sponsor post after sponsor post, review after review. I wanted my blog to stay true to myself. I’ve learnt that if something is not true to who you are, it will always not succeed. 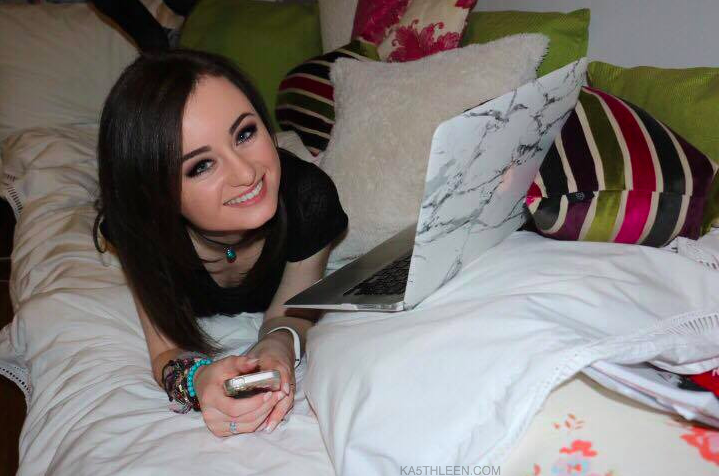 When I first started blogging I was in my last year of school. I decided to focus on the blog and to do it every single day, whether it was just writing a little bit each day or publishing a number of posts a week. I wrote each day and eventually people started to notice. After just over 2 and a half years of blogging, I came to the realisation it was time for a break. Time to breath, and time to rethink some things. 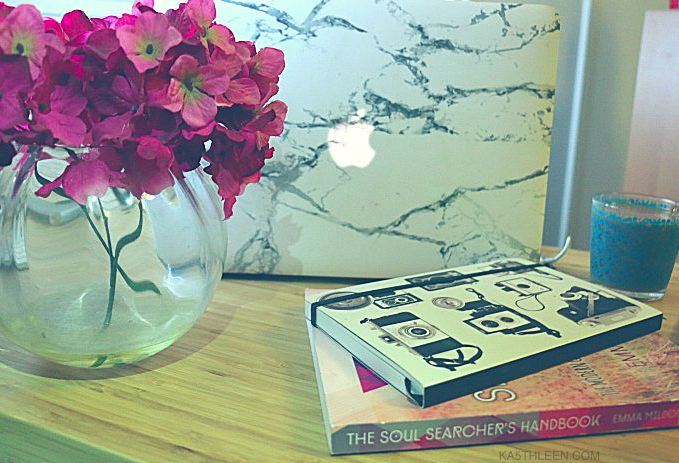 I knew if I was ever going to be where I wanted to be with this blog, I needed to take some time out and to refocus. When you hone into your talent and try to make it the best it can be, that is one of the best pieces of advice I’ve been given as far as following your individual passion. And to go off of that, I think it is really important not to compare yourself to other people. In this day and age with all the social media platforms it is so easy to get jealous about someone else who is doing the same thing that you are doing. You just need to understand there is a lot of people that want to do what you want to do, but you are unique because you are you, and you should be very proud of that and accept that, and love that, and love yourself. Be proud of who you are and what you do. I’ve had a lot of time to think, refocus and prioritise, and though I am sure there will still be some hiccups, I am excited for what 2017 will bring. Remember, your passion isn't all rainbows and unicorns. It requires a great deal of time and commitment for it to work out the way you want it to, and when times get a bit stressful and crazy, don’t be afraid to take some time out to refocus and recharge, as every so often that is all that is needed to get back on track. Thank you for sticking by me, and here’s to a wonderful new year full of adventures!